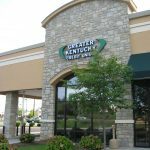 The Greater Kentucky Credit Union is located in the Prism Holdings Development that was designed by REB Architects. 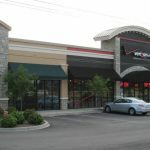 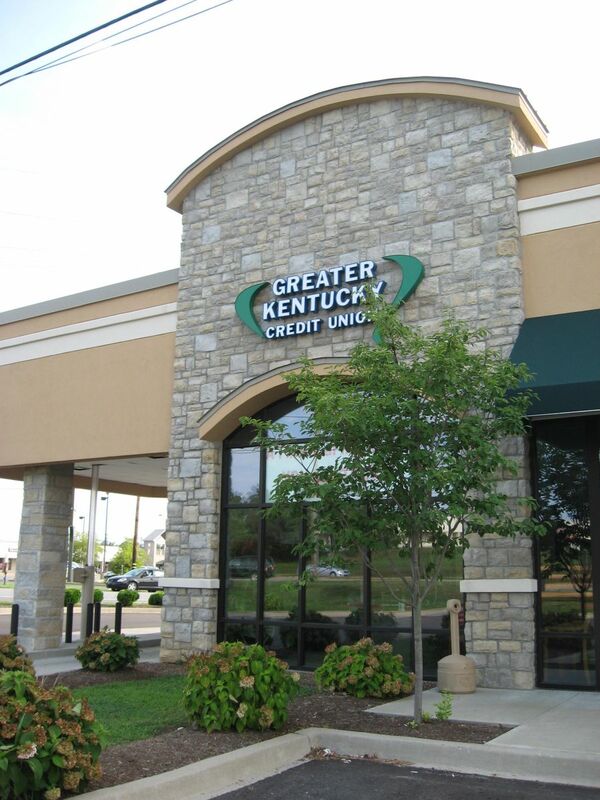 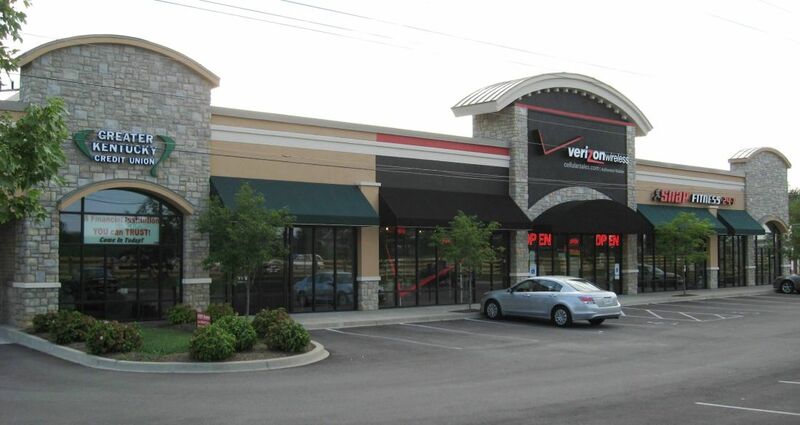 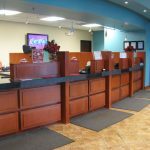 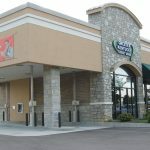 Located on the triangular shaped lot at the Lexington Road and Versailles Bypass in Versailles, Kentucky, the Credit Union is at the end of the mixed-use building for ease of access. 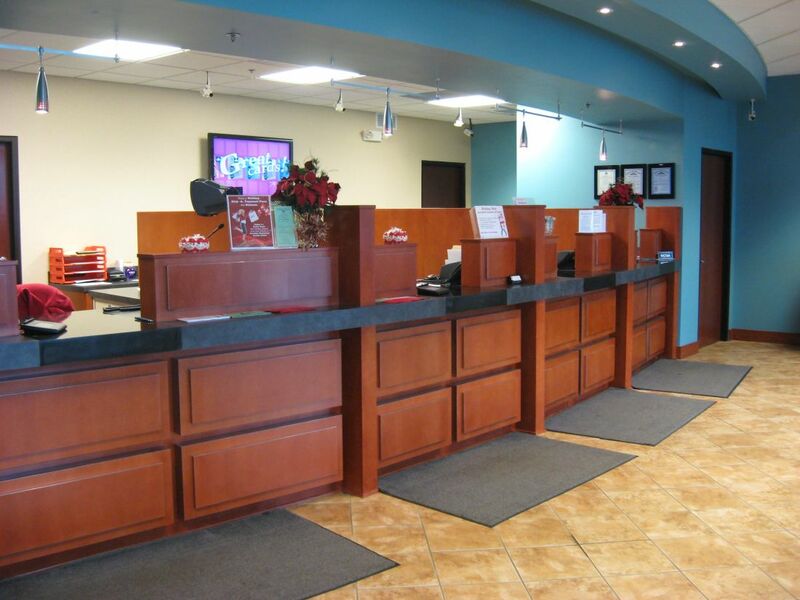 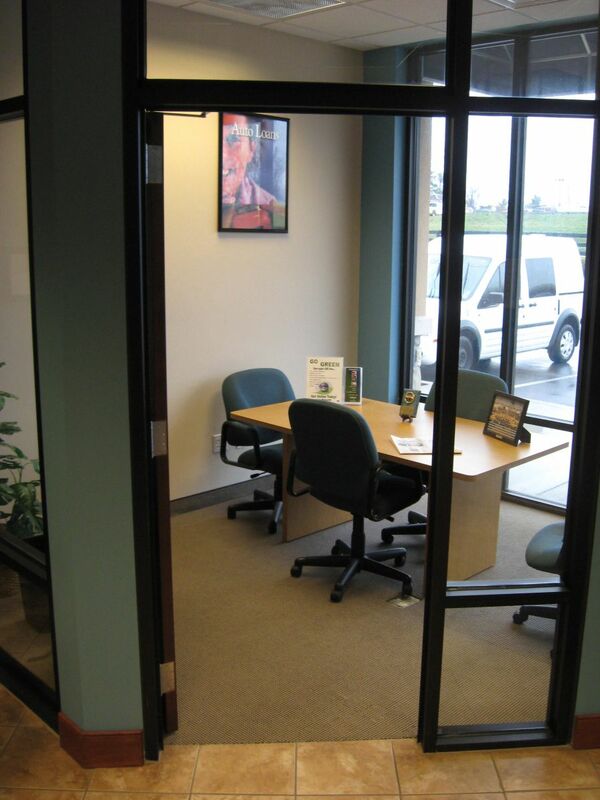 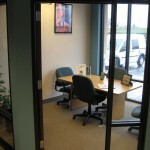 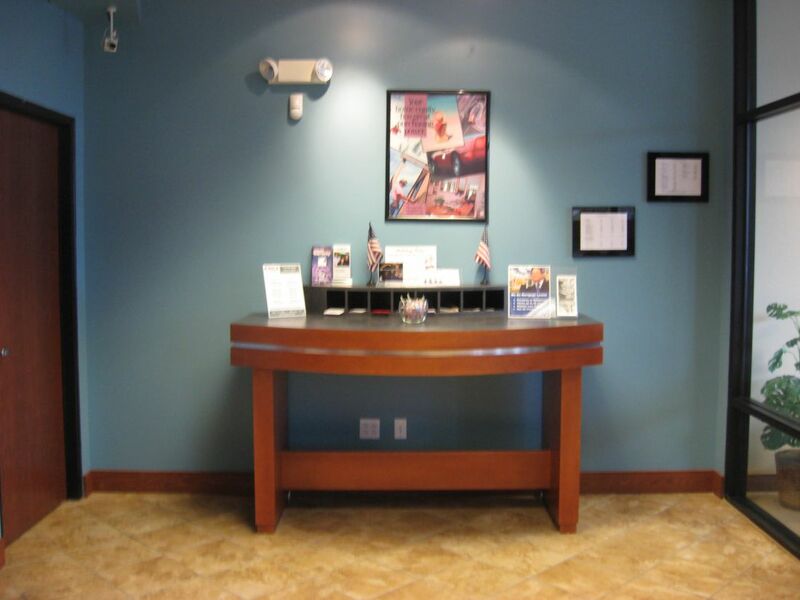 This new construction development included two offices, lobby and teller spaces, break room, vault room, and IT area. 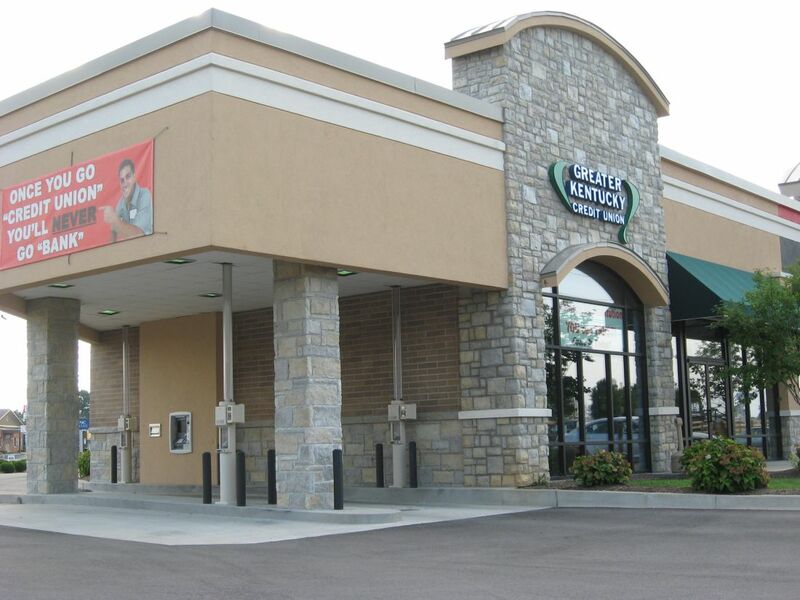 This location also includes a drive-up area with three tubes, ATM, and a night depository. 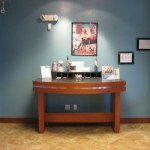 The space has been furnished with porcelain tile, carpet, lay-in ceiling, wood teller counters, and pendant lighting.